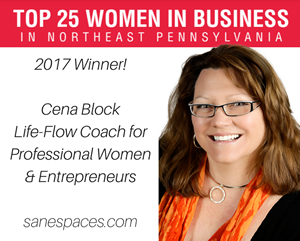 Are you a mom who runs her own business? Do you struggle to make time for all the things on your list? Do you dream about having time to do things that you continue to put off? Do you have the story that time gets the best of you? If EVERYTHING is important, then NOTHING really is important? It’s one of those sayings batted around between professional organizers and clients. Often used to help clients get rid of clutter, purge and organize items. Well, I invite you to consider whether this statement is true about you and your time. How do you distinguish between what is or is not important anyway? What gets your attention? Is it just the thing that squeaks loudest? 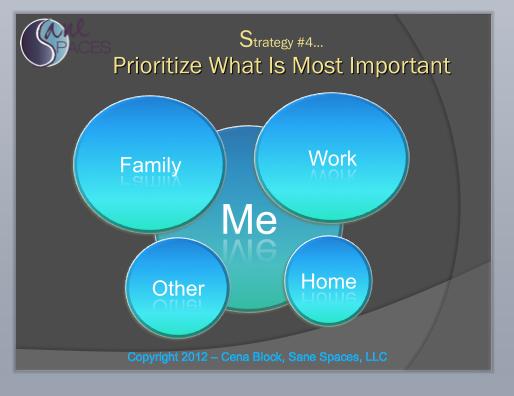 Most mompreneurs make the critical mistake of prioritizing by what is important to everyone else. What distinguishes those who are successful is that they turn this equation upside down. They prioritize from the inside out. After all, determining what is most important to you is an inside job. I encourage my clients to rethink their typical approach to prioritizing, based on this image. When you prioritize tasks and activities from the inside out, it means that you put YOU first. Yes! Right in the center of it all. When you are feeling healthy, well, alive, balanced and in control – you can do a whole lot of things. When you neglect to prioritize your own needs, it is very difficult to recover when things get out of hand. In order to juggle all the parts and pieces of your busy life, it’s important to begin with you first. So – what is important to you? What makes you feel good, well, healthy, happy and strong? 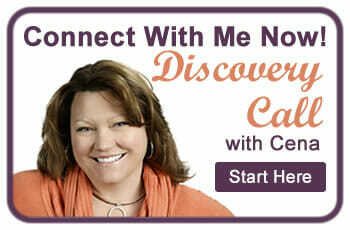 Are you making regular appointments with yourself to do more of that? If not… WHEN will you begin? One of my coaches explains it this way. Think of everything and everyone in your life as a fountain with a series of waterfalls into pitchers. You are the TOP pitcher. Literally everything you do or are dedicated to represents another place for the water to flow into. When you are full, you can cascade water endlessly into other people and passions. When you are empty, the entire system is starved. If you don’t regularly rejuvenate yourself based on your own needs and what is most important to you, you will run out of energy to support everyone else in your life. Therefore, taking care of YOU is the BEST thing you can do to support others. Because without a healthy and happy you – everyone loses. Not just you. So, whether you are a yogi, an exercise fanatic, whether you like to sing, dance, knit, or do crafts, whether you ride horses, volunteer at the pet shelter, run a playgroup or love the martial arts… it doesn’t matter – Just DO MORE of what you love more often. You MUST consciously decide to prioritize yourself and your needs first. 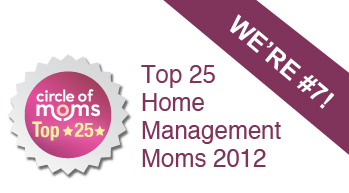 It is the ONLY right step and the most significant ingredient for mompreneurs who are successful. In order to help you, I’ve designed a Time Tracker Tool that I ask my clients to use for a week to gather all the details about how they’re actually spending their time currently. Actually tracking your time daily for a week helps mompreneurs ‘get real’ about how much time they have to do what they need to do so they can prioritize and set boundaries. If you are spending little to no time on things you really value, it’s probably time to schedule the tasks for yourself regularly. Then, set your Priorities around what is most important to you… And if you’re a mom, who has always put yourself LAST on your long list, it is imperative for you to begin with yourself. You must realize that all of your success and that of your entire family and business is contingent upon your health, well-being, and happiness. Don’t believe me? Try working, supporting, schlepping, cooking, cleaning, loving your kids and running your business while you are sick… What happens? The answer typically is… NOT MUCH! When you go down, the whole ship risks sinking! Prioritizing successfully must begin with you. How do you make yourself a priority? What has worked, or NOT worked for you up until now? What are you struggling with? Please share your comments below.